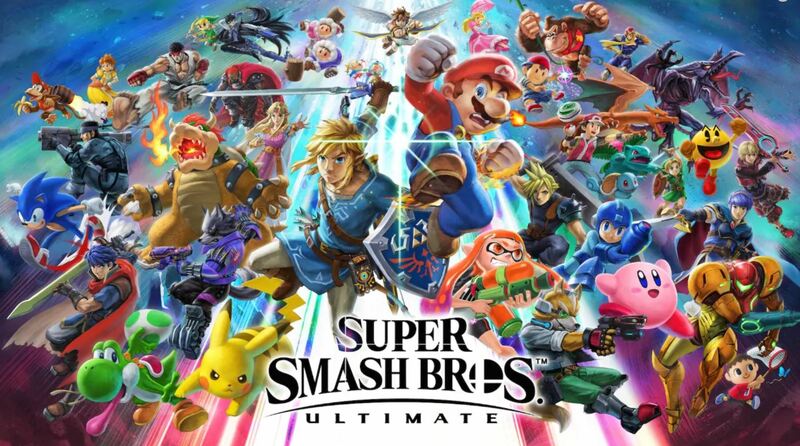 If you have the Smash Bros. fever and you aren’t sure that you can hold it together until December, you’ll be happy to hear that Nintendo is planning on giving out an extra taste of its platform-brawling fighter this week as part of a special Nintendo Direct presentation. On Thursday, November 1, series creator Masahiro Sakurai will host a Nintendo Direct that is focused directly on Super Smash Bros. Ultimate. The presentation, which will be live-streamed through official Nintendo channels, will kick off at 10:00 AM ET (7:00 AM PT) and offer nearly forty minutes of all-new game information, directly from the horse’s mouth. Following the Nintendo Direct will be a special Nintendo Treehouse: Live presentation. For more information on Super Smash Bros. Ultimate, including a full rundown of the roster, check out our Smash Bros. hub. You can join the fight yourself when the game launches for Nintendo Switch on December 7.